SNIC Insurance announced the launch of its latest Medical Insurance Product Payless care Medical Plan designed hand in hand with the world’s leading reinsurers Munich Re being one of SNIC’s major Share Holders. The new payless care medical plan aims to protect Corporates and Individuals. The Payless Care Plan launch comes to meet the needs and interests of customers in tailoring their own personal plan and in preparation for the compulsory medical insurance for both nationals and expats. Payless Care offers customers the opportunity and the flexibility in designing their own Plan, based on their needs and budget. Customers may customize their Payless Care Plan by choosing their preferences from annual limits, Pre-existing chronic conditions limits, Coinsurance, Deductible amount, Inpatient, Outpatient, Type of Network, Accommodation type, Optional Additional benefits, once this is done customers get to know their premium on the spot. 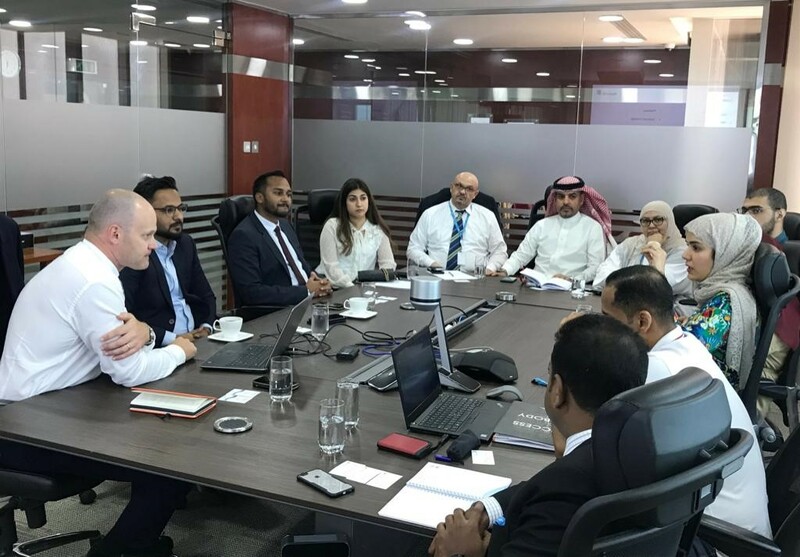 SNIC joined hands with all major hospitals in Bahrain to cater for the benefits under Payless care Medical Plan and service customers at Al-Kindy Specialized Hospital, Bahrain Defense Force Medical Services, King Hamad University Hospital, Noor Specialist Hospital, Royal Bahrain Hospital, Al Salam Specialist Hospital, German Orthopedic Hospital and American Mission Hospital. Payless Care Plan comes as a continuation of medical solution series that has been developed by SNIC reflecting its commitment to its customers by providing the Bahraini market with innovative and affordable insurance solutions in preparation for the Compulsory Health Insurance.